Mobile Trends — Coffee to Go-Go-Go! Okay, why didn’t we think of this first? When you’ve got a busy life to live, you can’t afford to be sitting around waiting for things. You need action, movement, everything falling into place at the right time. Ready-made solutions, because you live life in the express lane. Thanks to Yes Coffee, buying coffee online is even easier. You can even Buy Coffee Pods Online thanks to their incredible, fast and easy service. Yes Coffee is a fresh, new alternative for your daily coffee. Great coffee. Great price. Super fast shipping. What more could you want? 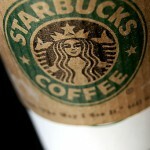 You can also pay for your Starbucks fix using mobile payments via the free Starbucks Card Mobile iPhone app. Now, this is not an April’s Fool joke! 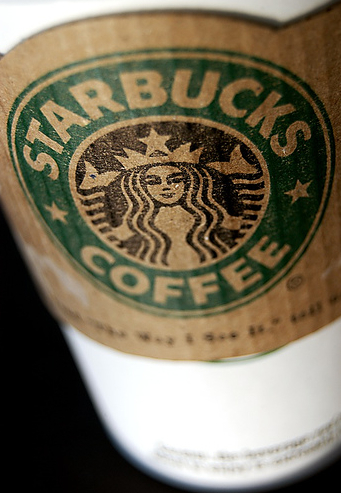 Expanding from a test market in Seattle, the app will be accepted at more than 1,000 Starbucks and Target locations nationwide, making it the largest mobile payment initiative yet launched in the U.S.
You can even use the app and get free brewed coffee refills. Now that’s caffeinated marketing!